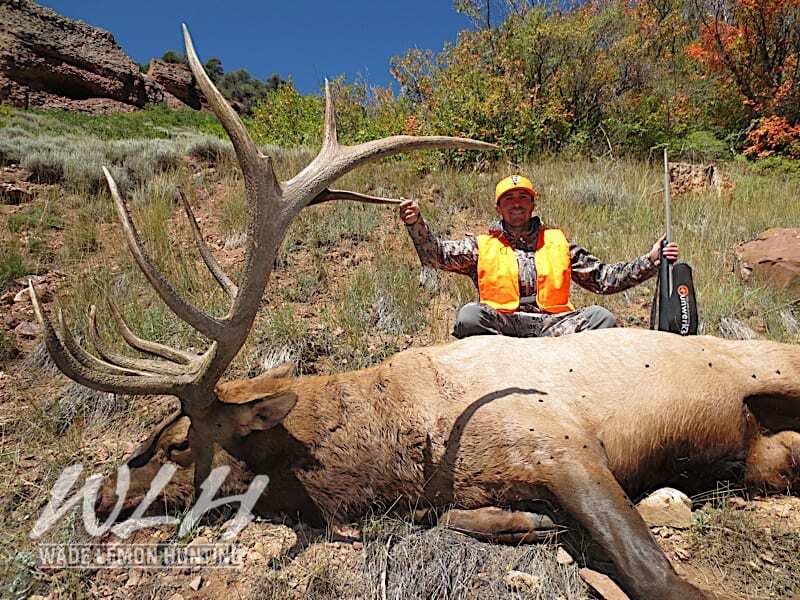 Utah has some of the best Elk hunting in the world. 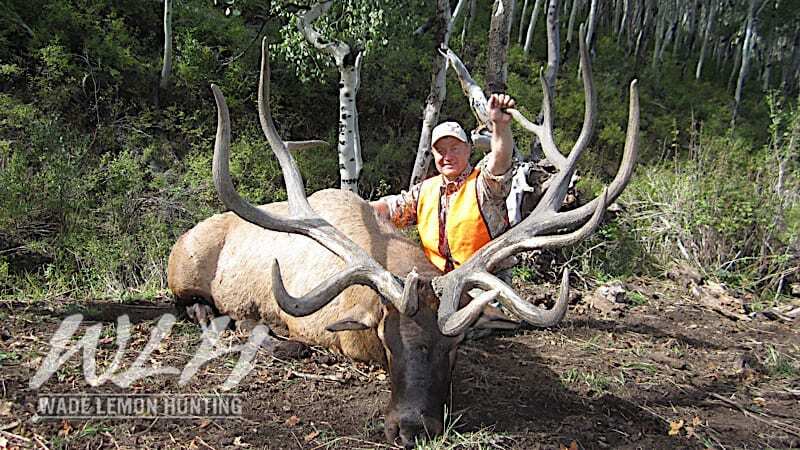 Most years Utah will produce more record book Bulls than many of the Western States combined. We offer Archery, Muzzleloader and Rifle hunts in most of the limited entry units across the state. 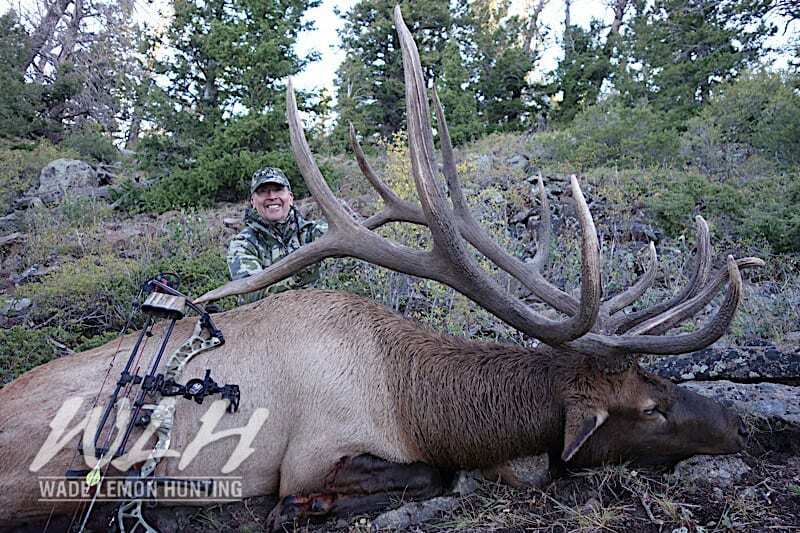 The majority of our Elk Hunts take place during the rut. 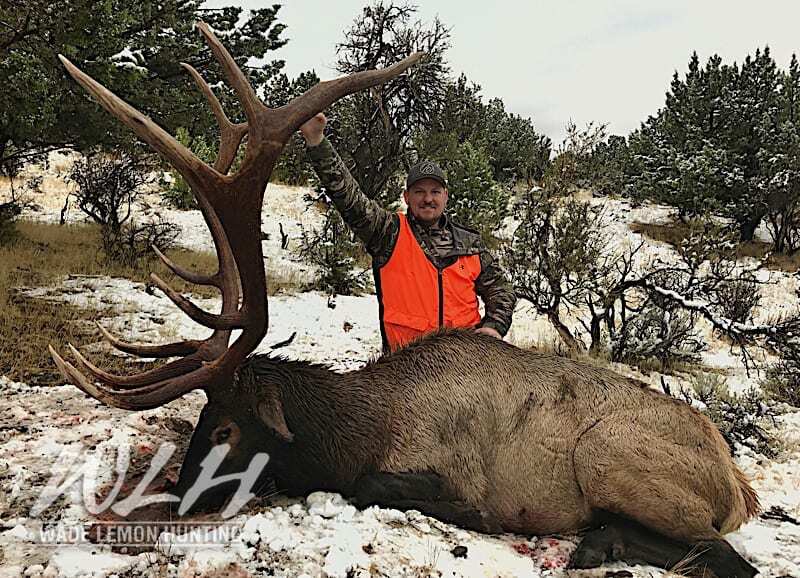 Utah is one of the few states you are allowed to hunt with rifle during the rut. A few of the units we specialize in are: (Fillmore Pahvant, Plateau Boulder, Manti, Fish Lake, Beaver, Southwest Desert, San Juan, Wasatch, Book Cliffs, Dutton and Nebo). Our archery hunts begin the middle of August thru mid September. Our rifle hunts begin mid-September at the peak of the rut. 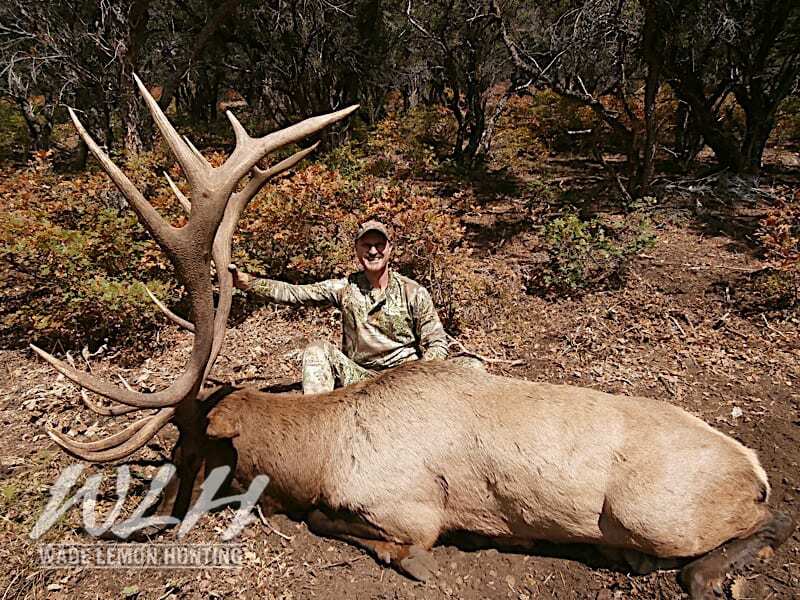 Muzzleloader begins the end of September, when the bulls are still screaming. Many of the areas are accessible from trucks and ATV’s while some areas remain limited to hiking and horseback. Our top units have the potential to produce 370” plus bulls every year. 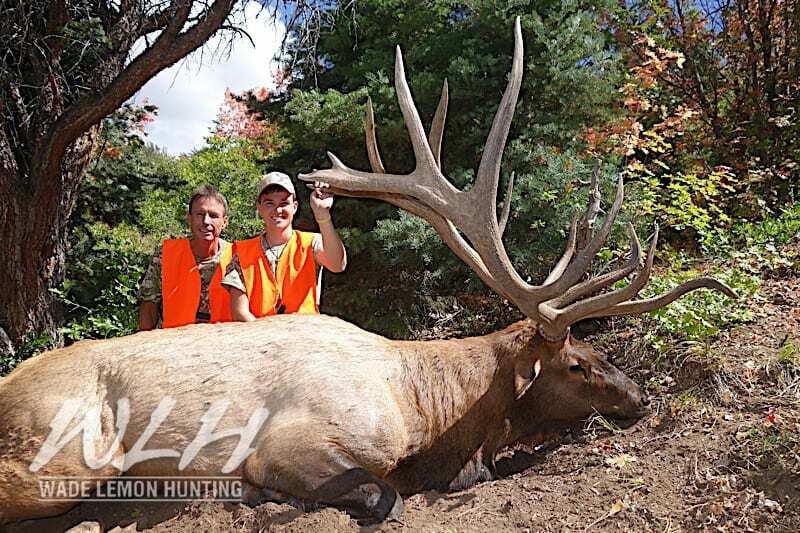 Each season some of our hunters are fortunate enough to harvest bulls over the 400” mark. On most rut hunts its common to see 10-40 screaming bulls a day. 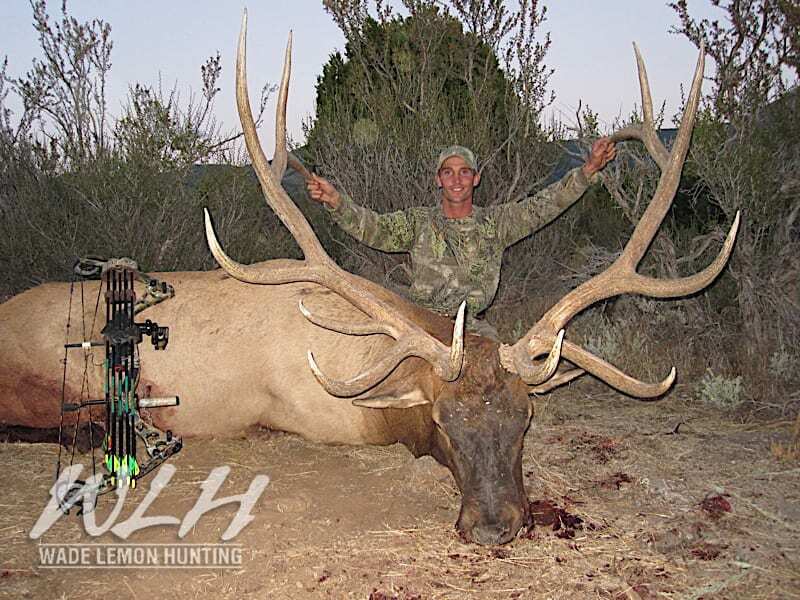 We have the most knowledgeable guides, who specialize in scouting and harvesting the biggest bulls on each unit. 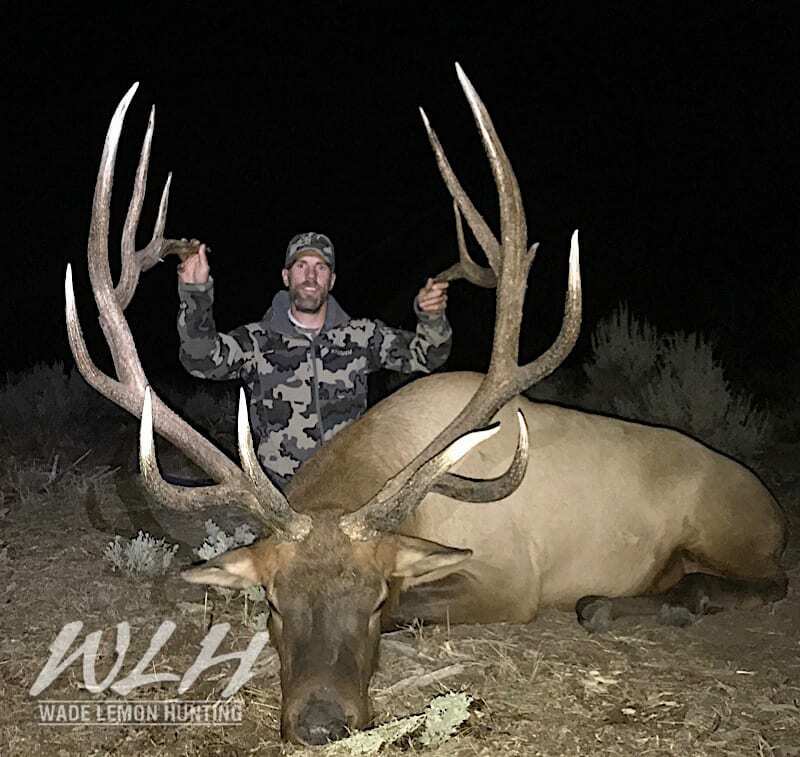 Our guides have guided on many of the biggest bulls ever taken across the West including multiple state and world records. 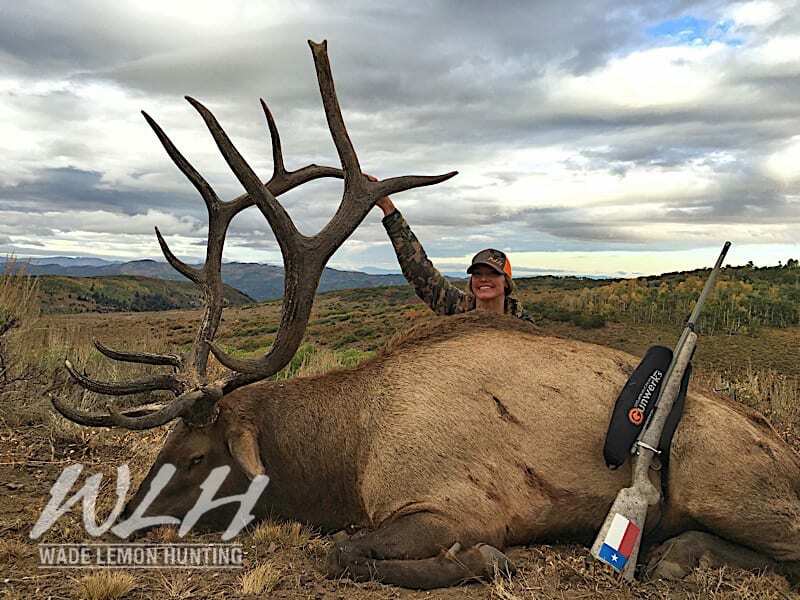 We have guaranteed Landowner tags on several premium Elk Units for sale. 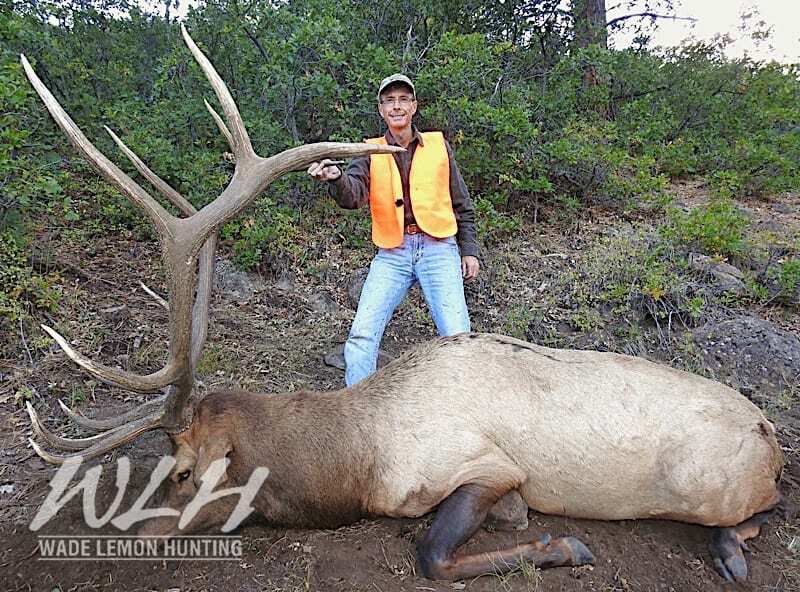 We offer hunts on both limited entry units as well as several private land CWMU areas for trophy Elk hunts. We can assist you in obtaining conservation or landowner tags as well.